Hellooo fashion travellers! It's a new day today sooo.... let's land in fashion! These days were very pleasant for me.. My blog reached 300 followers on GFC and the fashion travelers are more than 30000! I know that 300 followers for many of you isn't anything special but for me that I started this blog just because I wanted a place which could be only mine and where I could express myself, it is huge! 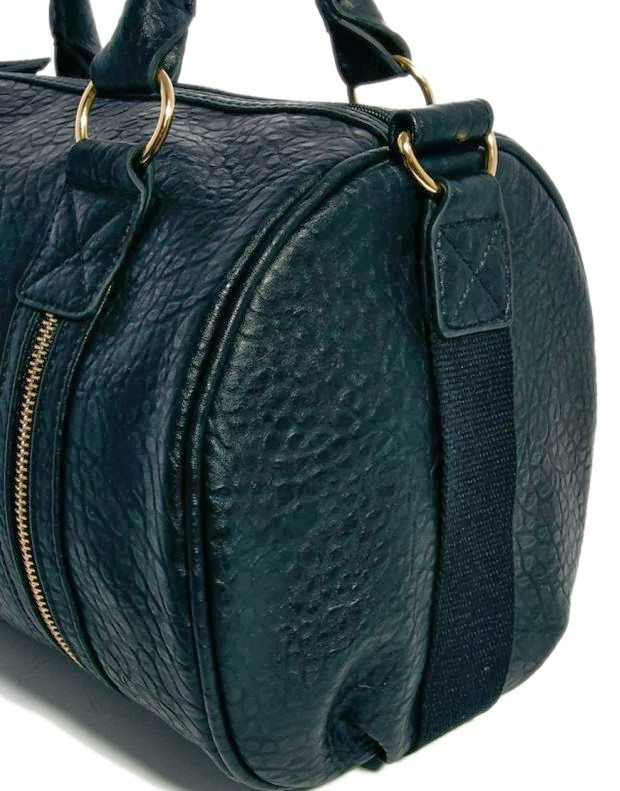 In order to thank you properly I am having this awesome giveaway.. You can all participate, since it's international, and have a chance to win this zip detail bowling bag.. I chose this bag cause zippers are so in fashion right now! You can join right below only by following these 4 simple steps..
Checkout the Thanksgiving $75 Giveaway on my blog. Great for Black Friday. wow this bag is amazing!!! Cool bag! Love your choice! Thank you very much for telling me! I had no idea!!! ΣΥΜΠΛΗΡΩΣΑ ΤΗ ΦΟΡΜΑ ΑΛΛΑ ΤΟ GFC ΔΕΝ ΛΕΙΤΟΥΡΓΕΙ ΚΑΙ ΕΤΣΙ ΔΕΝ ΜΠΟΡΩ ΝΑ ΣΥΝΔΕΘΩ.ΤΟ ΟΝΟΜΑ ΕΙΝΑΙ ΑΝΝΑ ΣΥΛΙΒΕΣΤΡΟΥ ΣΕ ΟΛΑ ΕΥΧΑΡΙΣΤΩ. simera to prwi to plirwfori8ika! Min anisuxeis i summetoxi sou kai sto GFC isxuei kanonika.. Euxaristw poluuuuu! Thanks for the great giveaway! Fingers crossed! love this bag! so perfect for the season. Thank you for commenting on my blog. you have some really great post. hope to stay in touch. would you like to follow each other? Hello!! So perfect!! Love this bag! I totally loving this outfit! ΠΡΑΚΤΙΚΗ ΚΑΙ ΣΤΥΛΛΑΤΗ ΟΤΙ ΚΑΛΥΤΕΡΟ! We just discover your blog, following a link. We like it and you make very interesting articles. Πανέμορφη τσάντα για όλες τις ώρες!!!!!!!!!!!!!! finger cross!I want to win!!!!! Wow...that's a really nice bag!! I hope I can have similar giveaway like this too. Hope everyone enjoy it. Good luck. 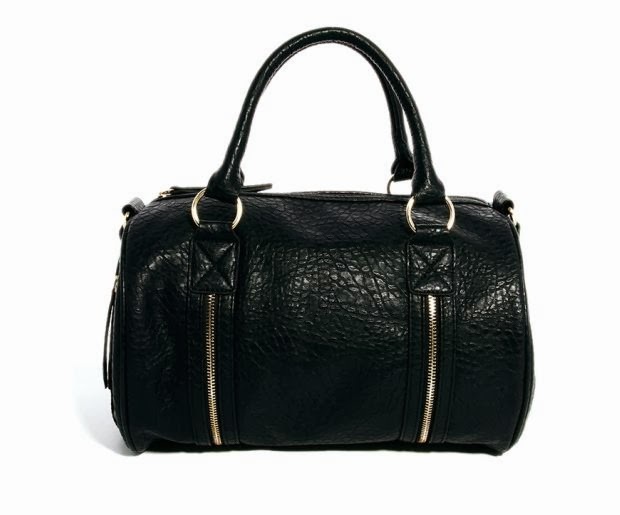 I would love to win this (: I am in love with handbags and I love to stay up to fashion with the latest purses! That bag is to die for. Nice bags... Good looking, I like this fashion trends. ΤΕΛΕΙΟ ΔΩΡΟ,ΕΥΧΑΡΙΣΤΟΥΜΕ ΠΟΛΥ :) . I like that bag, nice looks. Thanks for hosting this latest trends. Thank you for your comments!!! All content copyright © 2012 - 2013 unless otherwise noted. Powered by Blogger.